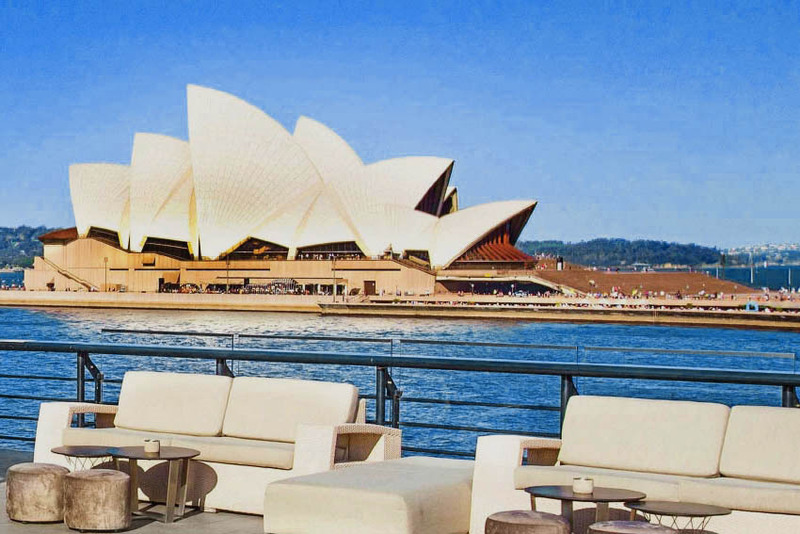 Downtown, things will be great when your downtown, no finer place for sure, downtown, everything’s waiting for you… are the words you will be singing when you stumble upon this glorious selection of Asian cuisines, seafood sensations and the finest coffee you will find in Sydney. Kensington Street is a must see for all Sydneysiders, travelers and passerbys. 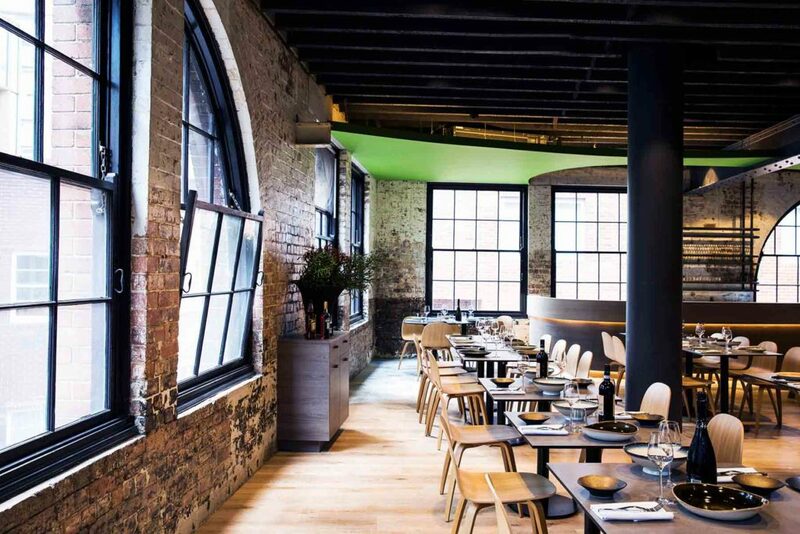 As you walk through the heritage buildings and architectural ambiance, you will find yourself at the heart of Spice Village; arguably the heart of Chippendale. Once you’ve treated yourself to a new wardrobe, spoil yourself to a tummy full of exceptional cuisine. 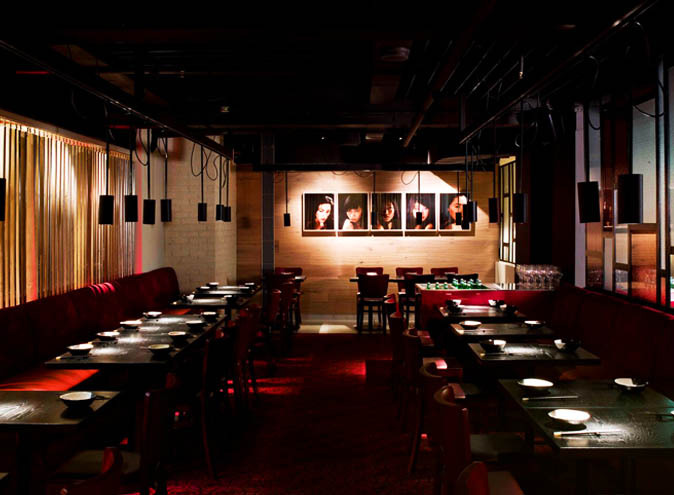 Whether you’re feeling like a trip to Singapore, a short jump to Thailand or a stroll to Hong Kong, Kensington Street has all your Asian favourites in one place. Here are our favourite picks of the crop – this was a tough one to decide that’s for sure! Eastside Grill has a unique menu influenced by American and Japanese fusions. 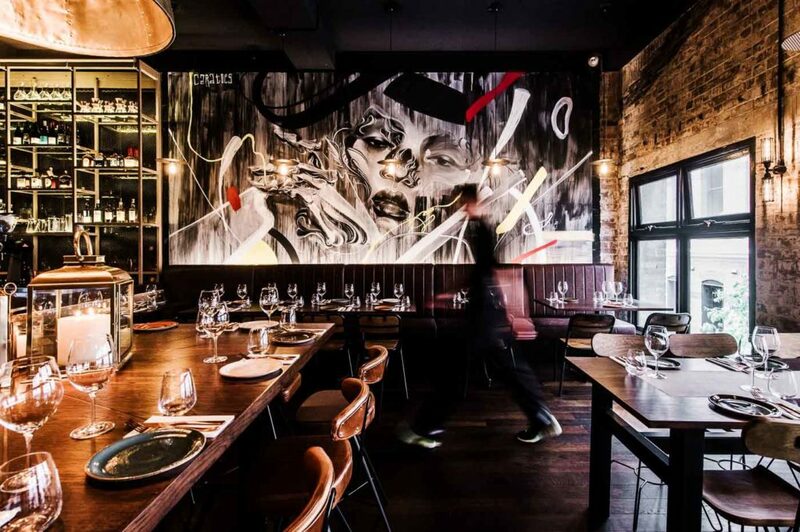 Whether you’re a seafood lover and wish to immerse yourself in all things oyster and kingfish, or you would prefer to get your teeth around a 270 day grain-fed scotch Steak, this restaurant will spoil all your senses. The menu accommodates for all occasions; a first date, dinner with the girls, a family feast or a corporate gathering. If you get overwhelmed by the sheer amount on offer, we recommend choosing several small plates and sharing with your dinner date (be prepared to NOT want to share when you see the food come out though). Alternatively, if you like to fill yourself up with a big meaty dish, the grill option on the menu is ideal for you. Lastly, if you are all feeling daring, how about the 5 course tasting menu for the whole table? For $88, you land yourself with the finest options chosen by the chef with a selection of meat and fish dishes complimented by a sweet or savoury desert. If you reeeally want to spoil yourself and your guests, the option to add wine pairing is an extra $50 a head. We highly recommend this option! If you’re not already sold, then the dessert menu will tip you over the edge. A simplistic mix of American and Japanese favourites, followed by a selection of sweet wines to complete the meal. I don’t know about you, but we’re feeling famished after that! Have you ever wanted to take a trip down the Mekong River and experience all that it has to offer, however your busy lifestyle has stopped you from getting across the pond? Stress no more because at Mekong, you can enjoy the voyage from the comfort of your seat. Get your life jacket on, and get ready for the ride of your tastebuds life! The menu consists of Vietnam’s finest cuisine, including meat, seafood and vegan options across the defined selection. Offering a variation of curries, entrees, salads and share plates – the menu accommodates everyone on the 0-10 hunger scale. For those wanting the full experience, take a dip into the Banquet menu. There are 3 options available, $69, $$79 or $$$89 – so the question is how much do you want to impress your dinner guests? Personally, there is nothing that wouldn’t impress amongst the travelling feast of a menu. How about a trip over to Europe in your lunch hour? Olio produces exquisite Sicilian cuisine – all inspired by chef Lino Sauro’s family recipes. To ensure Sauro is keeping his family happy, all the dishes are based around olive oil sourced from his family’s Sicilian farm. This really adds a taste of Sicily to every bite. The menu is influenced by the region; putting all the localities to good use. You will find seafood, saffron and wild fennel across most dishes, and we think it works… very well indeed. If you have an upcoming party to host or a corporate lunch filled with impressionable faces, Olio offers a rooftop terrace area with a choice of a Terrazza menu, canapés or if you really want to go fancy, a set menu for all your guests! 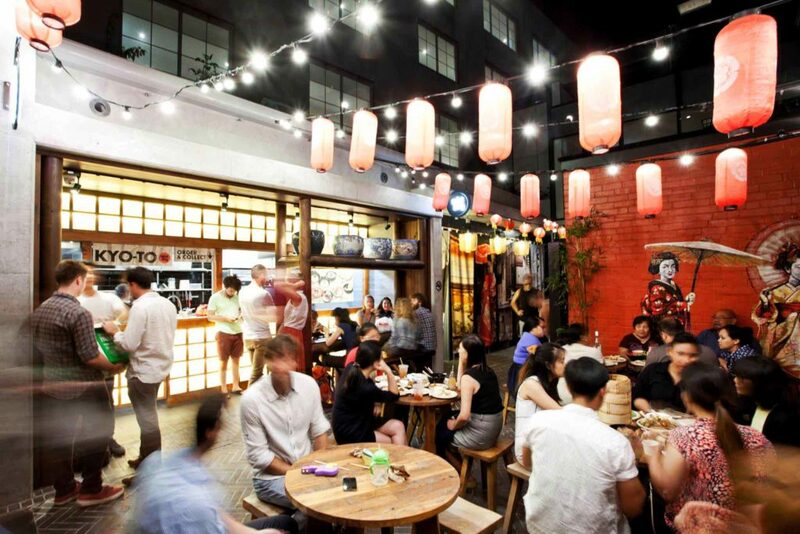 Spice Alley is exactly what it says on the tin; a laneway surrounded by spices and tastes from the best of Asian cuisine. 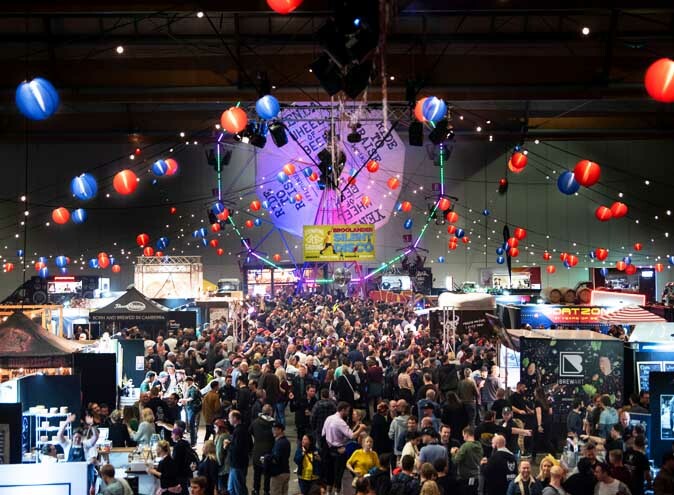 With Vietnamese, Cantonese, Thai, Singaporean, Malaysian and Japanese variations on offer all in the one space, the world is your oyster…well at least the Asian side of the world. Alex Lee Kitchen – A selection of authentic and flavoursome Singapore dishes, all created by Alex Lee himself. An acclaimed Singaporean chef who is bringing the best of Singapore street food to our city. Bang Luck Thai Street Food – You guessed it, we hit Thailand. Bang Luck fuses the best of Thai and Vietnamese street food and is lead by culinary genius Tiw Rakarin who adds his own distinctive contemporary style to Asian favourites. Producing beautiful, full flavoured creations using fresh produces from northern Thailand, whether you want a quick feed, or a filling meal – Bang Luck will impress. Old Jim Kee – Chef Jim Yong creates authentic Malaysian dishes across his menu. The stir-fry dishes and deep fried guilty pleasures will have your mouth watering in no time. Old Jim Kee offers a selection of healthy, and not so healthy dishes which are all brilliant, oh so brilliant. Hong Kong Diner – Did someone say dumplings? 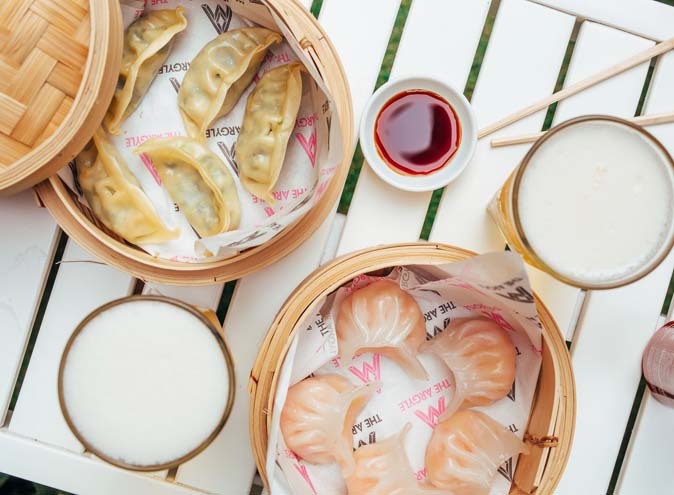 This Cantonese favourite offers everything we love about Asian food; wontons, BBQ pork, dim sums and noodles galore. Satisfy your tastebuds with all Hong Kong has to give. 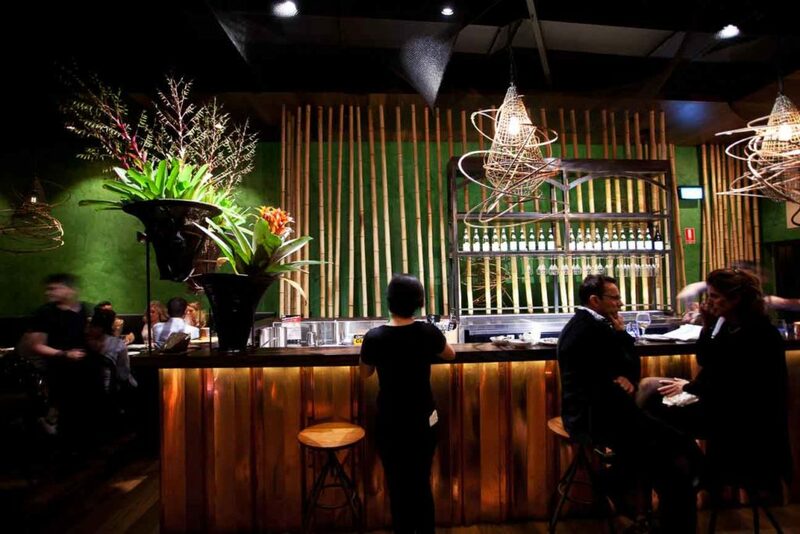 KYO – TU – If the decor of KYO -TU bar doesn’t impress you, the food certainly will. Hosting a range of Japanese favourite dishes to get your mouth watering, whether you’re after a hot or cold dish; you will find it all in this contemporary restaurant. Viet – Another Vietnamese favorite – because you can never have enough. Viet offers the best of Vietnamese cuisine. Think pho that will send all your tastebuds wild, classic spring rolls like no other and traditional crispy pancakes (Banh xeo) to spoil you. I think it’s safe to say, Spice Alley has got your needs covered. So there we have it, your downtown guide courtesy of Hidden City Secrets… you can thank us later!